There have been 80 confirmed cases of the polio-like illness known as AFM in 25 states this year as of Friday, the US Centers for Disease Control and Prevention said Monday. A team of scientists from the Helmholtz-Zentrum Dresden-Rossendorf, in collaboration with researchers from Monash University Australia, has succeeded in significantly increasing the stability and biocompatibility of special light-transducing nanoparticles. The University of Chichester has been chosen to lead research into a developing a sports-specific classification system for blind football. Today's cataract surgery is often described as a marvel of modern medicine, a one-hour outpatient procedure that has spared millions from blindness, especially in developed countries. Healthcare professionals nationwide are gathering this week to discuss how to improve programs to better control antibiotic use in healthcare facilities. Researchers have provided new insight on the mechanisms behind the development of clear cell Renal Cell Carcinoma (ccRCC), according to new findings published in eLife. As the nights grow longer and winter settles in across the north, a team of health researchers is using a "community mobilization" approach to translate research into practice for an Alaska Native youth suicide prevention program in 15 remote Alaska towns. Doctor or Physio – Who Should You See? Sustaining injuries are inevitable, whether it is a major or a minor injury. 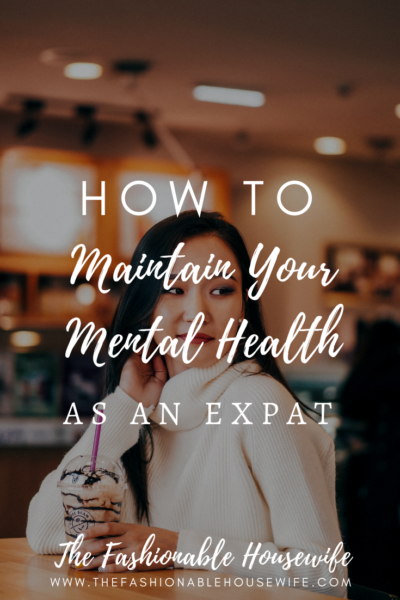 Despite the likelihood of occurrence for an injury, the masses are ill-informed of the medical assistance available for that specific injury. Medical intervention should be sought but who should one seek help from? Doctors address the medical aspect of a pathology and […] The post Doctor or Physio – Who Should You See? appeared first on Physiotherapy & Functional Wellness. Might this living laboratory hold the key to controlling malaria and other conditions? The stethoscope. Nothings says “I’m a doctor” more than the stethoscope in a pocket or draped around the neck. Forty-five years ago when I got my first one, a gift from my physician-father, the former was more common. Then we were more likely to wear coats — white coats or suit coats — and pockets […] Find jobs at Careers by KevinMD.com. Search thousands of physician, PA, NP, and CRNA jobs now. Learn more. Researchers say that temperature’s effects on sperm production could be one factor behind the decline in the world’s insect populations. I am writing this from the perspective of a woman physician in academic medicine. I am a mid-career cardiac anesthesiologist who works in several national organizations and serve on various committees and boards. I have learned a lot from serving in national medical societies, made great friends this way, and been able to feel a […] Find jobs at Careers by KevinMD.com. Search thousands of physician, PA, NP, and CRNA jobs now. Learn more. 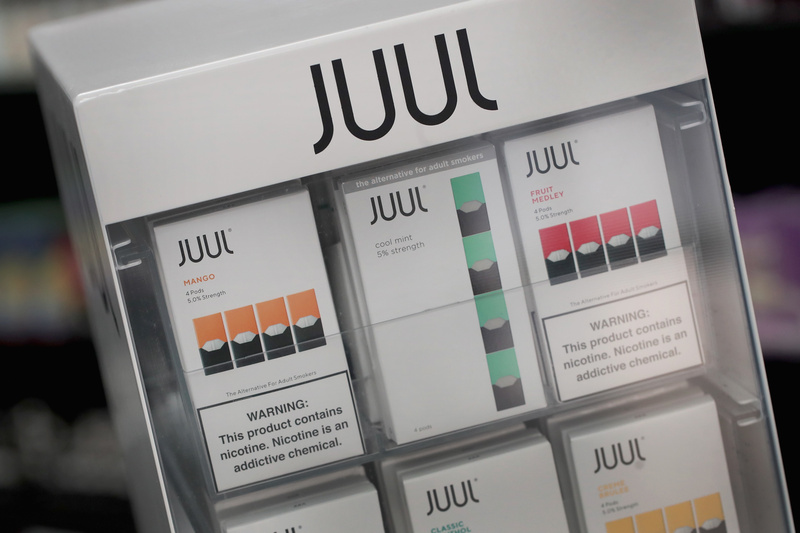 The CEO of e-cigarette maker Juul announced plans Tuesday to eliminate some of its social media accounts and halt most retail sales of flavor products as part of a plan to restrict access to minors. The plan came in response to the US Food and Drug Administration's September announcement that it would investigate major e-cigarette makers and review their sales and marketing practices. The brains of teenage girls who engage in serious forms of self-harm, including cutting, show features similar to those seen in adults with borderline personality disorder, a severe and hard-to-treat mental illness, a new study has found.